Dress up your dyed, painted, decorated or plain Easter eggs with these cheerful Eggheads egg wraps! Simply print, cut out (for extra dimension, cut along the underside of the chicks' wings, bunny's arms and carrot!) fold along the bottom edge to create the feet, wrap round your egg and secure with tape or glue. Contains wraps in the following designs (each in two sizes to fit small / plastic eggs and larger eggs): basket, bunny with carrot, bunny, 2 chicks. Supplied as png and PDF versions (letter sized PDF also suitable for printing on A4 paper). Sized 15-18 cm wide. Dress up your dyed, painted, decorated or plain Easter eggs with these cheerful Eggheads egg wraps! Simply print and then colour with your choice of art materials. Then cut out (for extra dimension, cut along the underside of the chicks' wings, bunny's arms and carrot!) fold along the bottom edge to create the feet, wrap round your egg and secure with tape or glue. Contains wraps in the following designs (each in two sizes to fit small / plastic eggs and larger eggs): basket, bunny with carrot, bunny, 2 chicks. Supplied as png and PDF versions (letter sized PDF also suitable for printing on A4 paper). A fun set of 12 hand drawn, precoloured characters for you to create your own nativity scene! Simply print out, glue along the edge and roll up to create each nativity character. Contains the following: angel, baby Jesus in a manger, cow, donkey, Mary, Joseph, sheep, 2 shepherds and 3 wise men. Supplied as png and PDF versions. Average size: 10cm tall approx. Outline only version also available! A fun set of 12 hand drawn, outline only characters for you to colour in and create your own nativity scene! Simply print out, colour with your choice of art materials, then glue along the edge and roll up to create each nativity character. Contains the following: angel, baby Jesus in a manger, cow, donkey, Mary, Joseph, sheep, 2 shepherds and 3 wise men. Supplied as png, jpeg and PDF versions. Average size: 10cm tall. Pre-coloured version also available! A fun set of 5 hand drawn, outline only Christmas characters for you to colour decorate your home! Simply print out, colour with your choice of art materials and then glue along the edge and roll up to create a cute Christmas cone character. You could even add some ribbon to hang them on your tree! Contains the following characters: reindeer, elf boy, elf girl, Santa and snowman. Supplied as png, jpeg and PDF versions. Approximate size: 10.5cm tall. A fun set of 5 hand drawn, precoloured Christmas characters to decorate your home! Simply print out, glue along the edge and roll up to create a cute Christmas cone character, you could even add some ribbon to hang them on your tree! Contains the following characters: reindeer, elf boy, elf girl, Santa and snowman. Supplied as png and PDF versions. Approximate size: 10.5cm tall. I am madly in Love with Instagram as a way to capture the little bits of my life on the go. I know I'm not the only one! Knowing how great the everyday stories can be, I decided to share these pages from my own hand-crafted Istagram mini album. Use them singly or as a stack on your layouts, or print them out and enjoy your own memory filled mini-book! This free download includes a high resolution pdf file of printable labels perfect for your home organization and scrapbook projects. A png version of the labels is also included so you can easily recolor + customize the labels to fit your project needs. 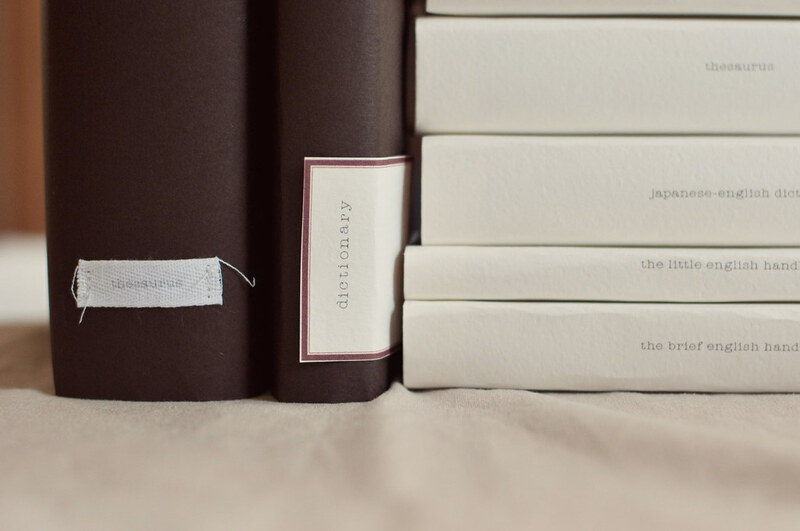 Stop by my blog to see how I used the labels with my book covers project. This download is for personal use only. Want to create the mosaic photo wall as seen here? Download this layered template! The template is 5x7 in size and includes the white border, a clipping mask, and also the cut lines. If you choose to get them printed as 5x5's you won't need the cutting guides, but these will definitely come in handy if you're printing them as 5x7's. note: if you don't want the white border edges for your layouts, don't use the clipping mask included in the template. Instead, resize your layout (to 5x5, 300dpi), then drag and drop your layout file to the template while holding down your SHIFT key (holding down the shift key ensures that the file is centered with the document). New to digital scrapbooking or photoshop? This product is licensed for personal use only.